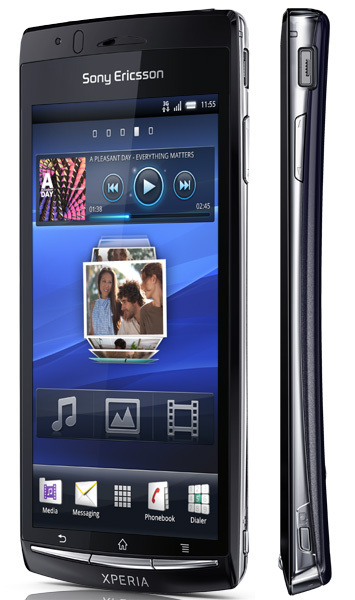 We know that Sony Ericsson has been working on a new line of Xperia smartphones, most of which are due to be announced at CES this week. 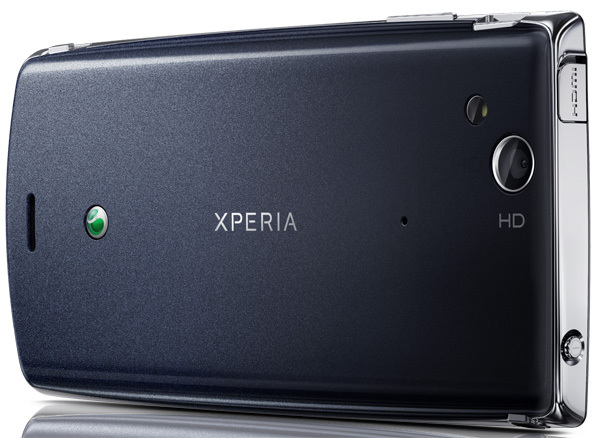 Today, one of those smartphones, the Xperia Arc has leaked, giving us almost an official look at what we have been referring to as the Anzu before it is unveiled later this afternoon. Russian blog Gagadget grabbed pictures and a video of the Arc, a device that is almost certainly named after its concave rear panel. Specifications are decent, if not a little unspectacular, coming in with a single-core 1GHz Qualcomm processor, 4.2-inch 854 x 480 touchscreen, 8MP megapixel camera that sports a back-illuminated Sony sensor, HD video and comes in a just 8.7mm at its thinnest point. The Arc will be powered by Gingerbread and will be upgradable to Honeycomb according to the Russian website. Also included was a promotional video. 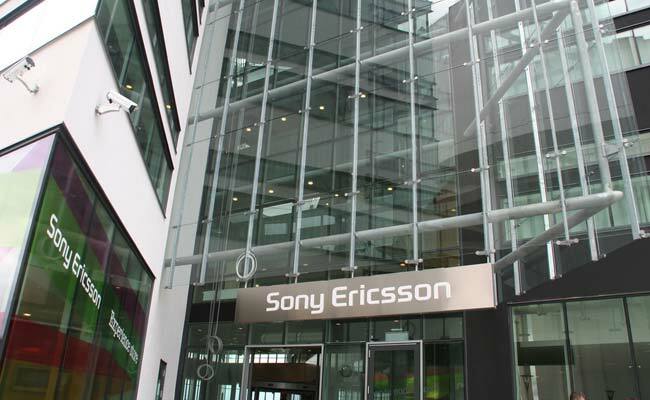 Sony Ericsson is due to hold its press conference in just a few hours, the Xperia Arc is just one of a number of new devices coming from the manufacturer. Expect official specifications and availability soon.